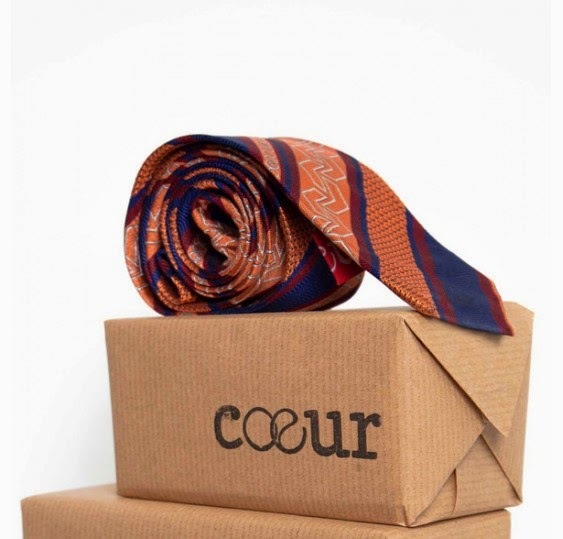 A Gentleman's Luxuries: Coeur, a menswear brand with quality & social awareness at heart. 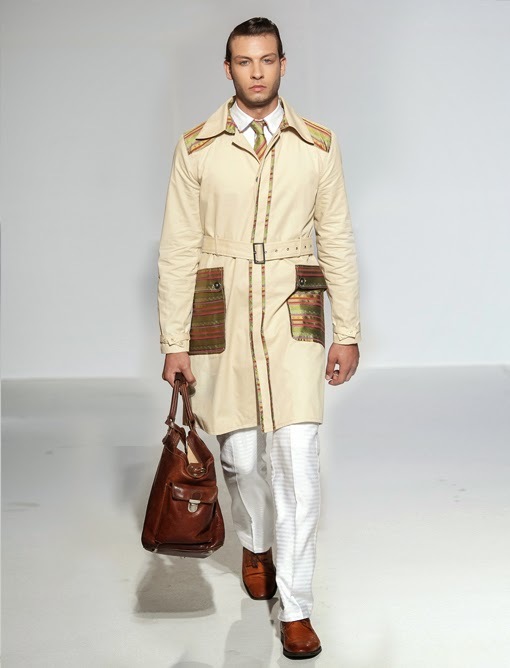 Coeur, a menswear brand with quality & social awareness at heart. 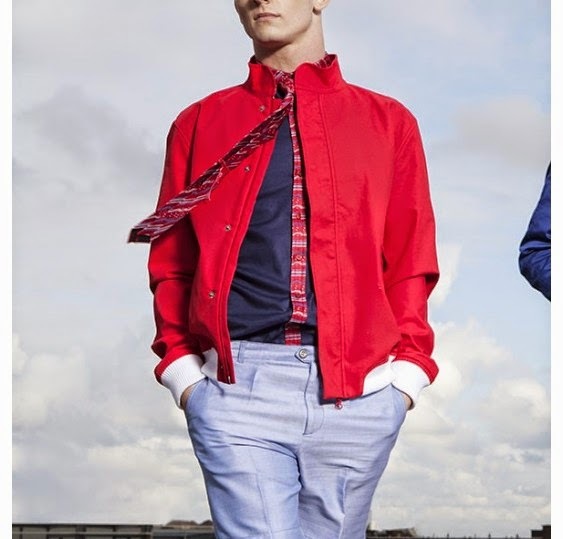 After graduating from London College of Fashion, Peter Jeun Ho Tsang launched Coeur menswear in 2012. Coeur can be characterised by immaculate attention to the quality and production of the fabrics, vibrant and colourful designs, and an awareness of the social environment the products are produced in. Starting with the first thing first, the 100% silk, jacquard fabrics used in most of the Coeur items are produced by Vanners, renowned English silk weavers since 1740. For each new collection, Peter Jeun Ho Tsang, doesn't only concentrate on the design of the different items of clothing, but also takes part in development of exclusive new fabrics, deciding on textures, patterns, colours and methods of weaving. 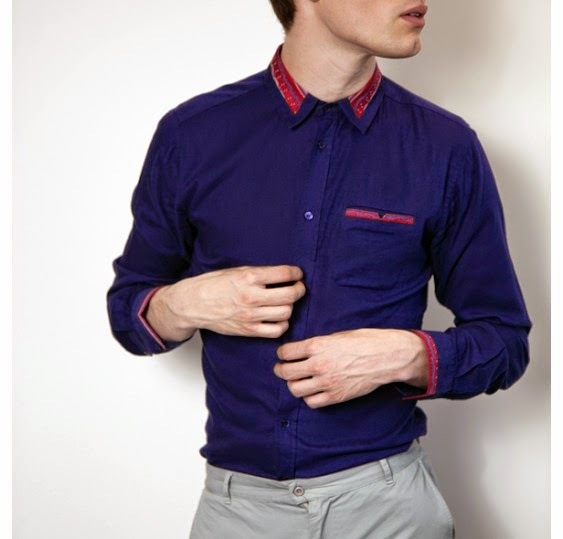 He is involved in the whole process of producing Coeur menswear. This attention to detail is evident in the fact that the Coeur symbol is discreetly incorporated into each product as a sign of quality and exclusivity. There is also no doubting the social commitment made by the Coeur brand. Being an English brand, Peter Jeun Ho Tsang has made sure every part of the production of Coeur takes place in England, supporting English traditions and craftsmanship while making minimal negative impact on the environment. Looking at the finished products, I think it's obvious that Coeur has managed to come up with a product line which distinguishes itself from most other brands on the market. The vibrant colours, the intricate patterns and the jacquard silk fabrics makes Coeur recognisable as a brand for the ones who want to stand out from the crowd. There are elements of formal wear in the Coeur collections, yet there is something largely casual about these clothes. The best way I can think to describe Coeur menswear is as a brand taking casual to a new level, to a level were attention to quality, style and detail is paramount. A brand for the ones who dare to be different. 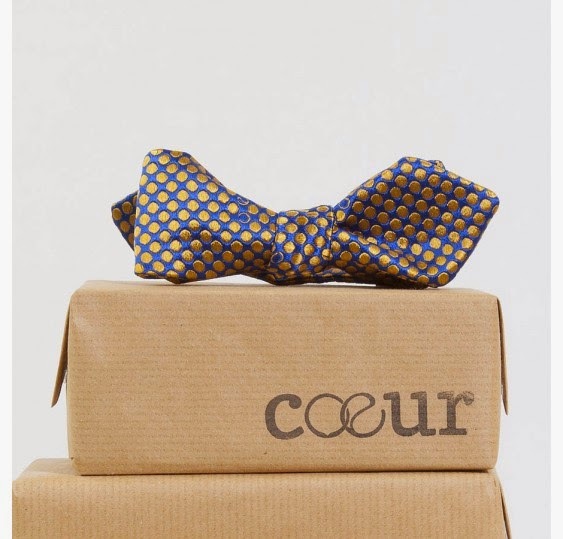 Coeur describes themselves as a brand for the modern day dandy and that may be exactly what they are. Personally, I prefer the accessory lines of the Coeur brand. 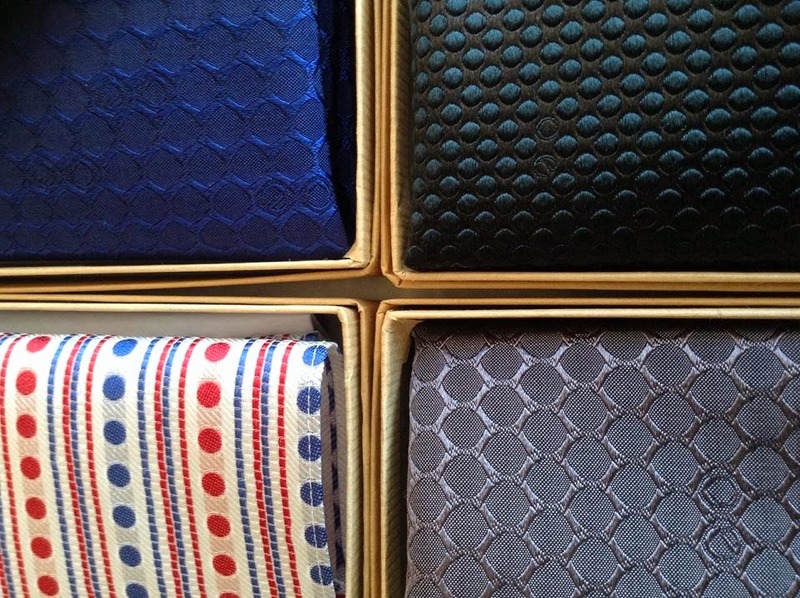 I would love to wear many of the ties, bow ties and pocket squares as I think they would be a positive addition to almost any outfit. With regard to the shirts and outerwear I may be slightly too conservatively inclined. That said, I am tempted by the red blouson in the bottom photo. I'm pretty sure that would be both stylish and comfortable, perfect for a stroll during slightly cool summer evenings. Have a look at the photos below and visit the Coeur website and see what you think. add a touch of luxury to any outfit. Photo: Taken from the Coeur website. other tie makers in a positive way. 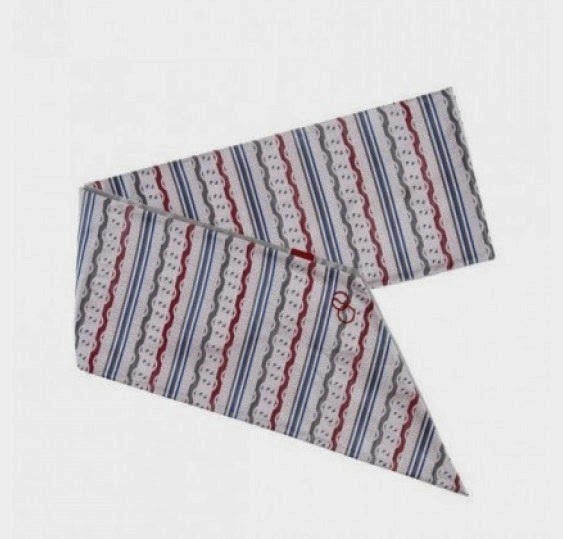 One can nothing but admire the fabrics used in these pocket squares. The quality and textures practically draws you in. Photo: Taken from the Coeur facebook page. Photo: Taken from the Coeur press pack. Coeur plans to open their first retail store in the autumn 2014 which will be located in central London. We will have to watch out for news about its exact location and opening date, but for now I recommend you take a look at the Coeur website.